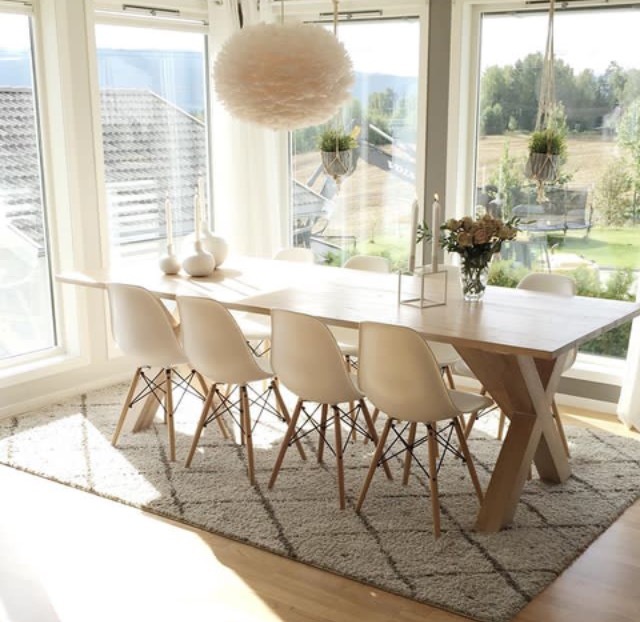 The Scandinavian home is a place of peace, solidarity and simplicity. It has been adapted and grown over the 20th century by many cultures and traditions around the world. Inspired by the designers and architects of the Nordic countries, people have started to adapt their own interpretations of interior and exterior Scandi design.